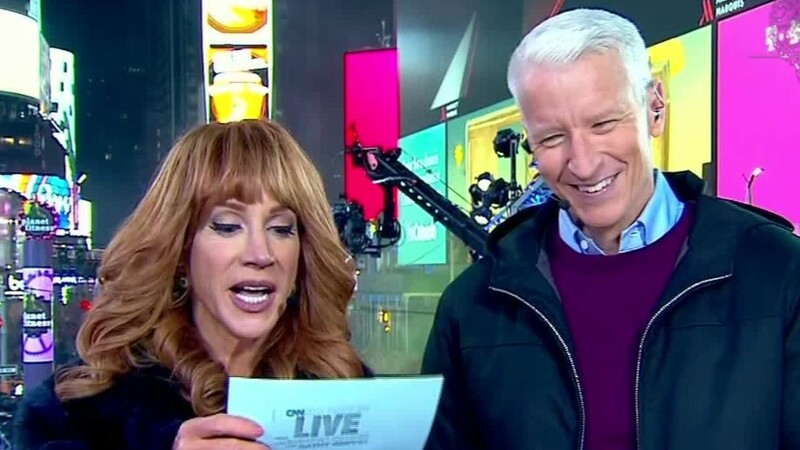 Despite Fox News bringing in presidential candidates to ring in the New Year, such as GOP frontrunner Donald Trump, CNN still continued its reign as the NYE ratings winner, led by CNN anchor Anderson Cooper and TV personality and comedienne Kathy Griffin (with assistance from anchors Don Lemon and Brooke Baldwin). As TVNewser notes, CNN finished first on cable news among both total viewers and the key A25-54 demographic in the half hour leading up to 2016 and the first half hour of it. The Cooper and Griffin-led special topped Fox’s special; CNN had 2,870,000 total viewers, and 1,090,000 of them were in the key demographic. Fox, by comparison, had 2,060,000 total viewers, and only 422,000 were in the key demographic.